We want you to enjoy sake tasting – not overwhelm you! 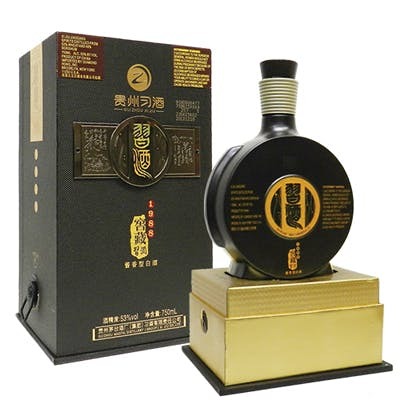 – so here is a handy list of the main types and classifications of sake you will encounter. 1. 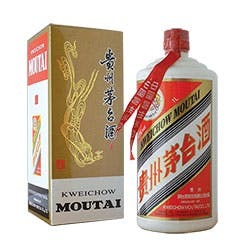 茅台Máotái (Kweichow): Produced in the town of Maotai, Guizhou province, Maotai is one of the best-known brands of Chinese liquor (or baijiu). 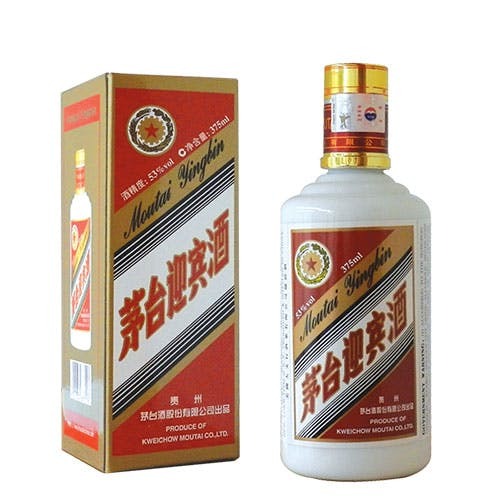 Maotai is called China’s official “National Liquor. 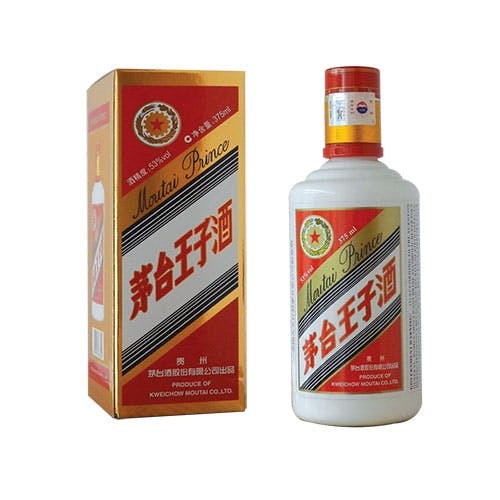 Taste: Maotai offers an exceptionally pure, mild, and mellow soy sauce-like fragrance.” The originator of China’s yeast sauce liquor, dating from 135B.C.